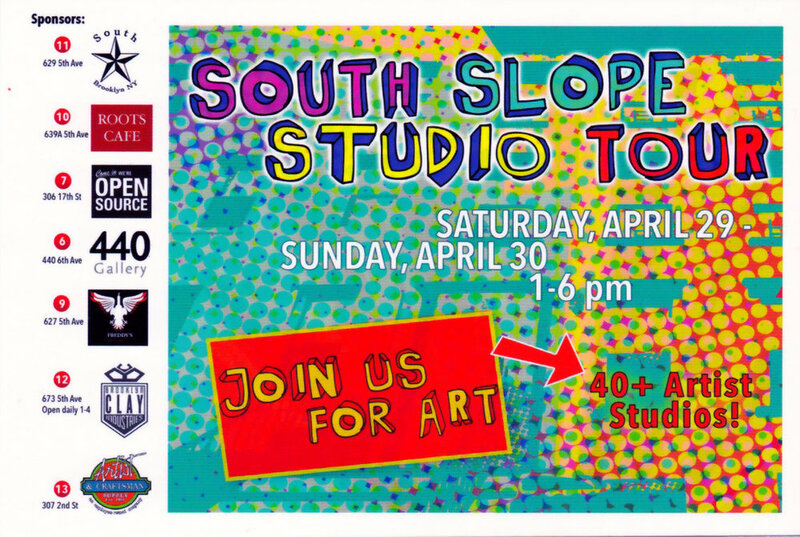 This Saturday and Sunday April 29+30, 1:00-6:00, MadArts is hosting its annual Open Studios event which is a great opportunity to tour around the studios in the complex, get to see what's behind all of those doors in our hallways, snack, drink and see wonderful original art! My studio will be open only on Saturday 1:00-6:00 as an open workshop for the kids (and adults ;), I won't be open on Sunday due to classes. I hope to see you Saturday!